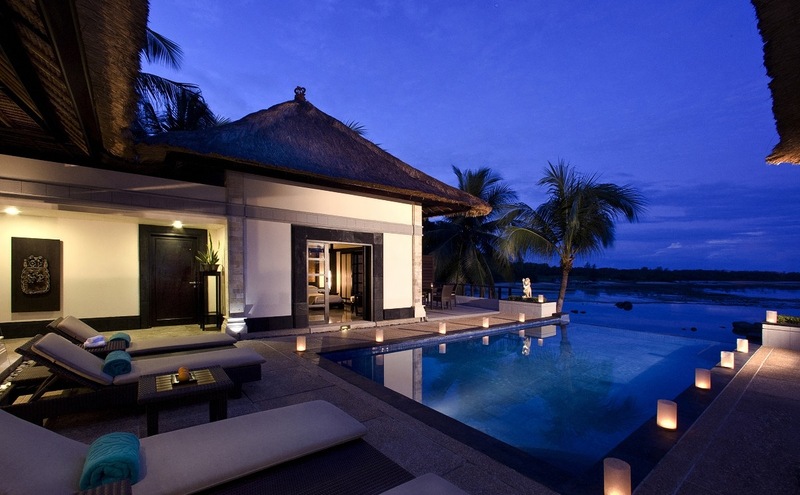 Banyan Tree Bintan, a resort with dramatic view. Experience the finest facilities in a serene environment. Nestled on a talcum-white private beach facing the South China Sea, the spectacular island Banyan Tree Bintan offers an unforgettably romantic experience. The only all villa resort on Bintan, we are just 45 minutes by ferry from Singapore. Discover inner peace, tranquillity and rejuvenation in the comfort of one of our 61 beautiful villas set in lush tropical rainforest. 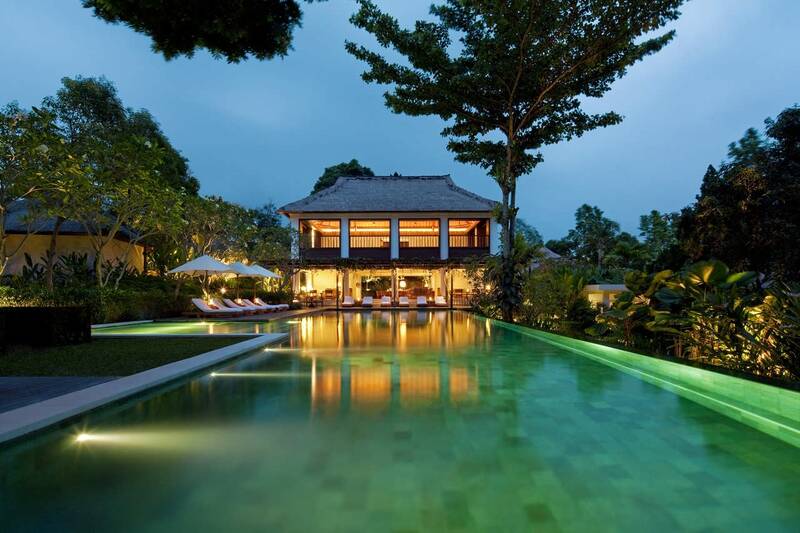 Modelled on traditional Balinese architecture, each beautifully decorated villa is raised on stilts, perched on hillsides with stunning views of the bay below, with an exciting tree-top experience. Let the world slip away as you sink into the natural sights and sounds of the island and experience a world class resort set in a natural tropical forest, hillside terrain and secluded beach. I stayed here recently and its really beautiful. I’d like to find out if you have beach view rooms available between january 5th to january 11th? I would like to come to Banyan for my honeymoon, please let me know the room rates, and the best deal you can offer.